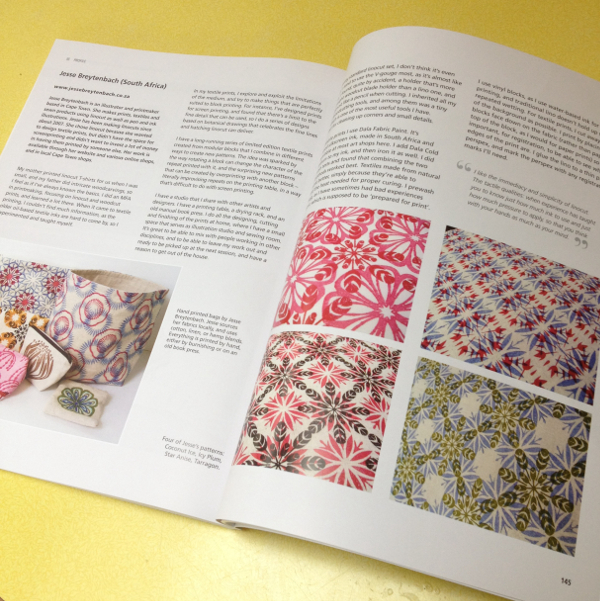 I'm thrilled to be featured in it! You can see more pages from the book, and order it, here. 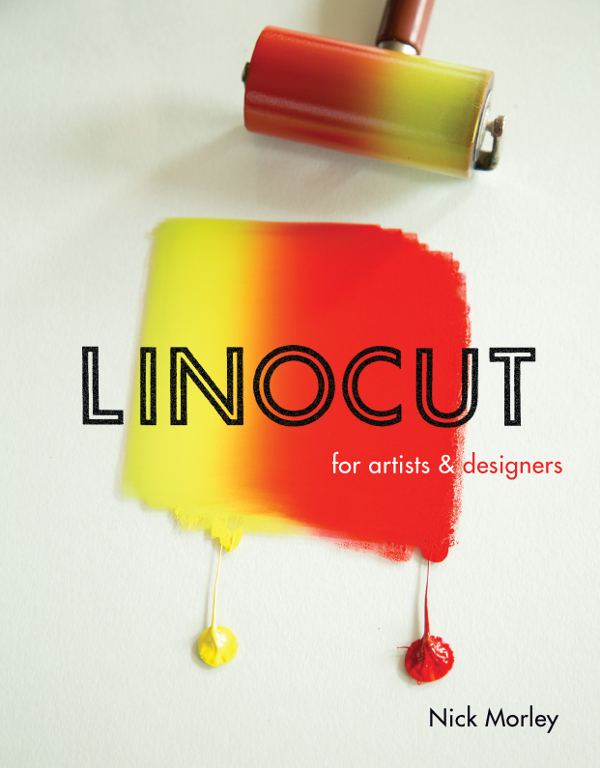 It looks to be incredibly useful if you want to know anything about lino printing, and is full of simply beautiful images, if you just want to drool over fabulous prints. Oh good, great to be featured like that. BTW, just yesterday I was wondering what had become of you, glad to see you posting again.